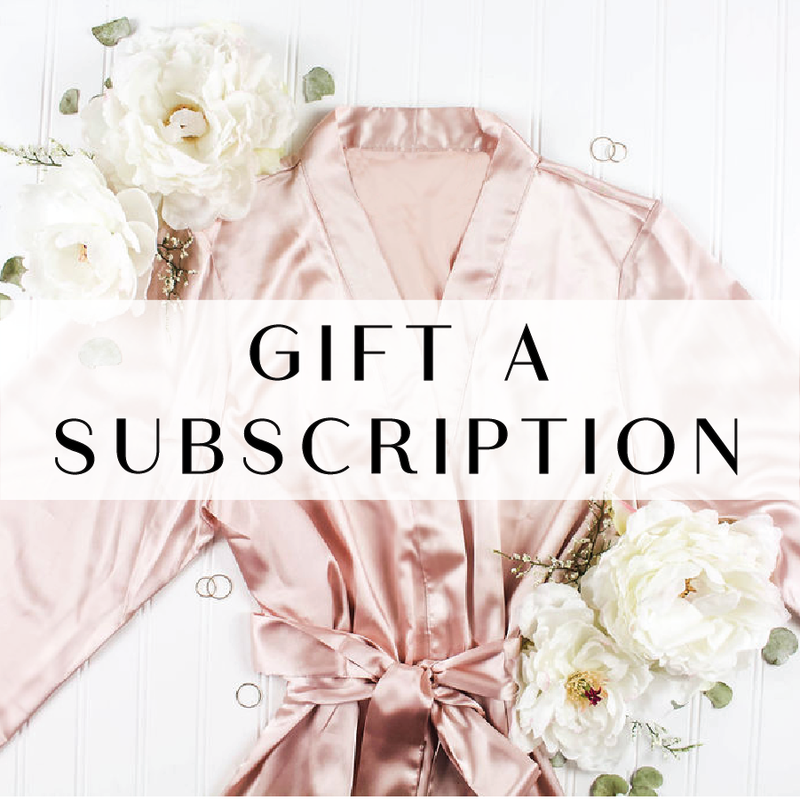 For their first month, all brides receive our exclusive Intro Box with everything they need to kick off the planning process. Our Intro Box includes all of the items below and is beautifully packaged in our white keepsake ribbon-tied box. 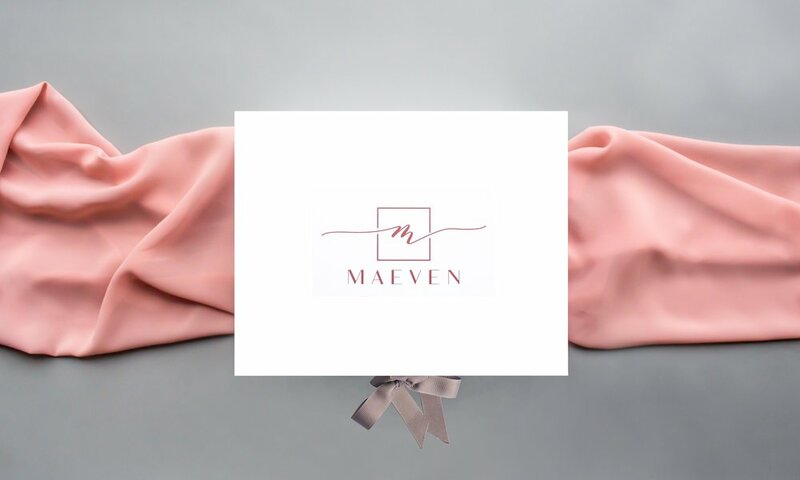 Our custom Maeven Wedding Planner will have you organized in no time. 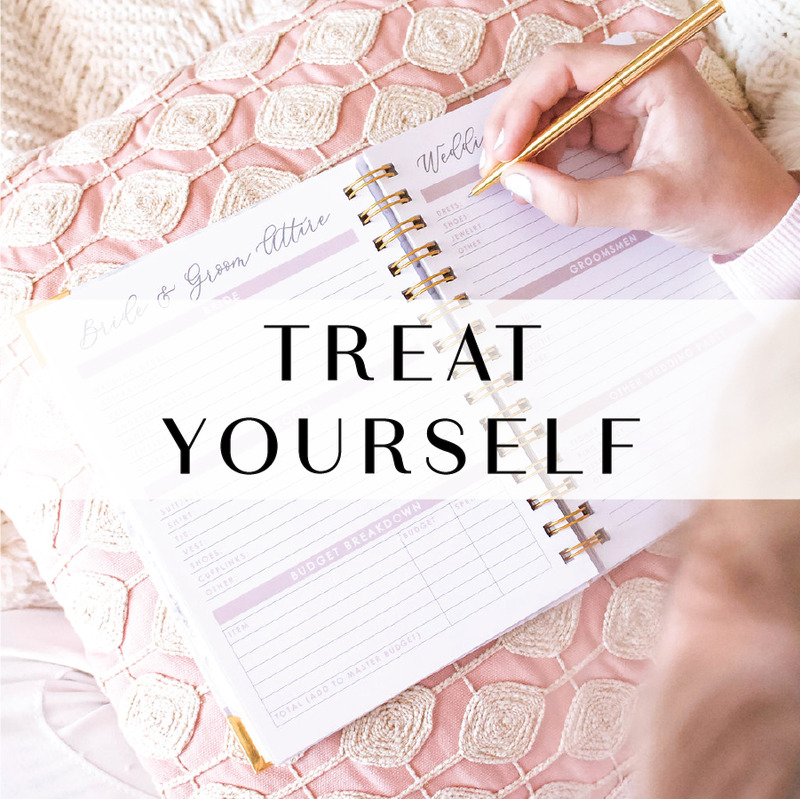 With month-to-month checklists, budget tracker and wedding planning worksheets, you can keep track of every last detail. It also includes full weekly and monthly calendars to conveniently plan out everyday life details as well! First things first, pop open a bottle of your favorite bubbly and raise a toast with your beloved to kick off a fantastic wedding planning process. These stemless champagne flutes are a beautiful accompaniment for wedding brainstorming and planning sessions. This Mr. & Mrs. Cake topper is one of the hottest wedding trends on Etsy. Perfect for weddings, as well as engagement parties, bridal showers and other exciting events. Get creative and show us your photos! Use these wedding day cards to exchange love letters with your beloved on the morning of the wedding. They are a great way to ensure a quiet moment during the flurry of the day to connect and focus on what the day is all about. Photographers love to capture the emotional moment while you read your partner's words and they make lovely keepsakes. This Rose Quartz Necklace will be a flawless accessory for your wedding-related events, as well as everyday wear! It pairs great with white, which we are sure you will be wearing a lot of during the next few months! With so much to celebrate, this Pop Fizz Clink! Bottle Opener can be stashed in your wallet, purse or on your keychain so that you always have one on hand! Fantastic for bachelorette parties as well! Draw a nice bath and soak away the wedding stress with these rose bath salts. Featuring a luxurious mix of Himalayan pink salt and organic rose petals, this relaxing soak will leave your skin refreshed and hydrated.